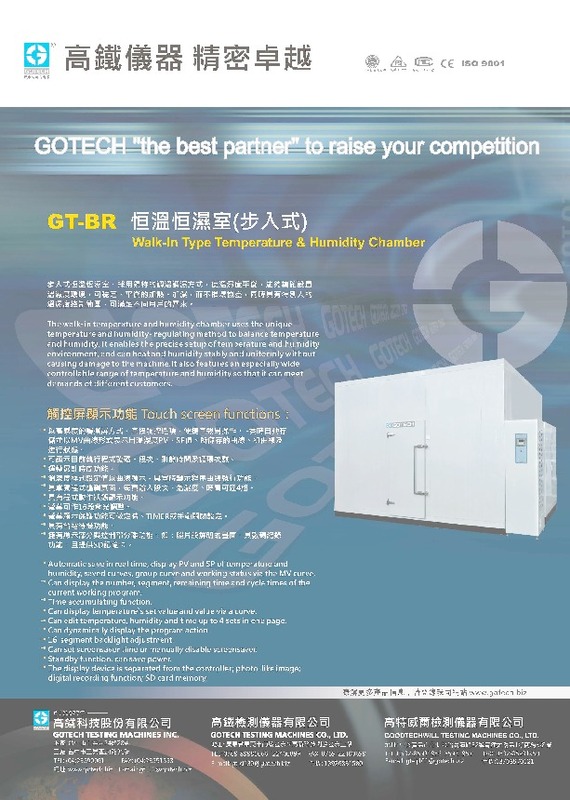 The walk-in temperature and humidity chamber uses the unique temperature and humidity- regulating method to balance temperature and humidity. 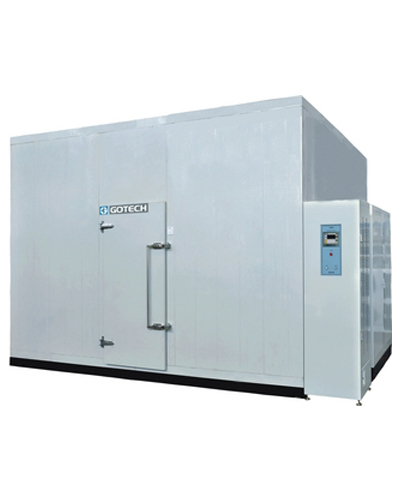 It enables the precise setup of temperature and humidity environment, and can heat and humidify stably and uniformly without causing damage to the machine. It also features an especially wide controllable range of temperature and humidity so that it can meet demands of different customers. -■ High sensible touch screen, easy to operate. -■ Automatic save in real time, display PV and SP of temperature and humidity, saved curves, group curve and working status via the MV curve. -■ Can display the number, segment, remaining time and cycle times of the current working program. -■ Can display temperature`s set value and value via a curve. -■ Can edit temperature, humidity and time up to 4 sets in one page. -■ Can dynamically display the program action. -■ Can set screensaver time or manually disable screensaver. 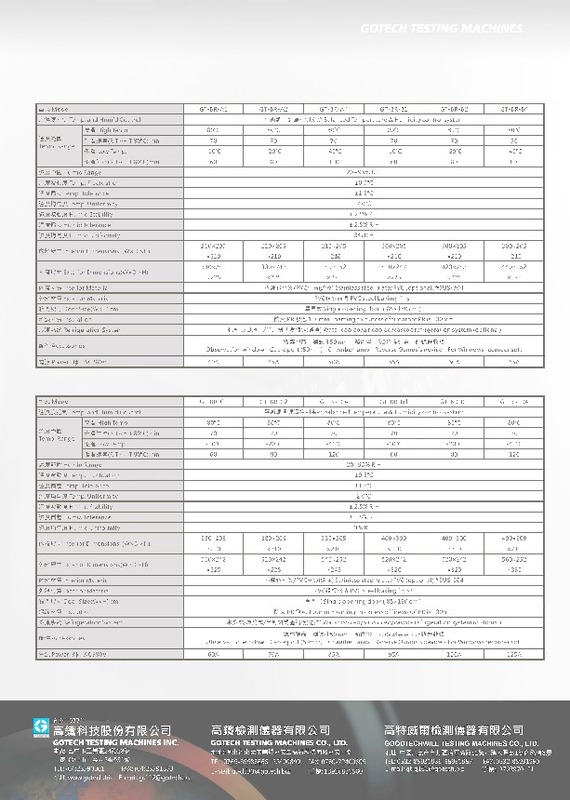 -■ Standby function, can save power. -■ The display device is separated from the controller; photo-like image; digital recording function; SD card memory.